Monday, January 22nd marks the anniversary of Roe v. Wade. 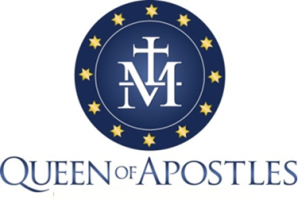 Queen of Apostles has the opportunity to participate in a wonderful program to "Spiritually Adopt" one unknown baby for the next nine months. Each of us can pray for our child that he or she will be carried to term and experience the fullness of life as God intended. Please take a prayer card from the Information Booth at the Narthex or by clicking here and pray the brief prayer daily for your "adopted child". While this child is unknown to us, God knows who this child is. Therefore, we ask that you name your child in order to stay focused on the reality that your prayers are helping keep an actual unborn child safe. 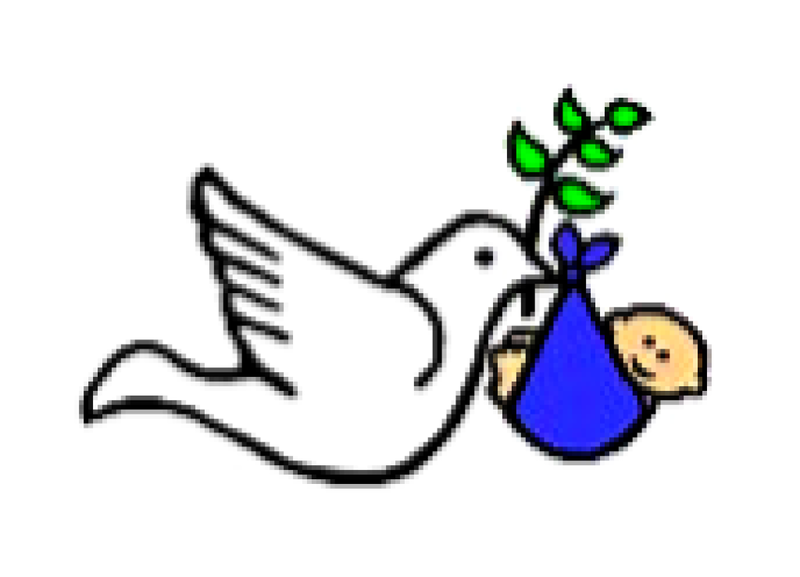 At the end of the nine month period, we as a parish will celebrate the "birth" of our Spiritually Adopted babies with a Baby Shower. The Shower will be an opportunity for Queen of Apostles to collect gifts that will be donated to a local charity to help mothers in need. More details to follow in October, 2018. May God bless you, your loved ones and our entire family of brothers and sisters in Christ.